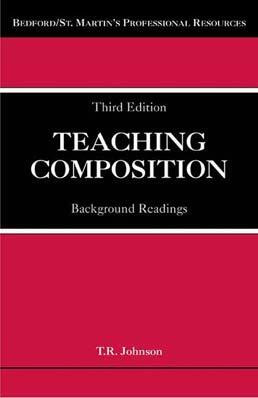 Addressing the concerns of both first-year and veteran writing instructors, this collection includes 30 professional readings on composition and rhetoric written by leaders in the field, accompanied by helpful introductions and activities for the classroom. The new edition offers up-to-date advice on helping students avoid plagiarism, improving online instruction, blogging, and more. Can Teaching, of All Things, Prove to Be Our Salvation? 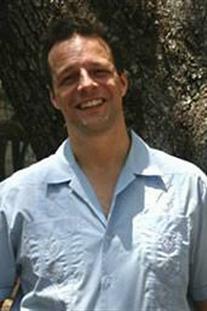 T. R. Johnson has directed the writing program at Tulane University since 2004. He is the author of A Rhetoric of Pleasure: Prose Style and Today's Composition Classroom and the coeditor with Tom Pace of Refiguring Prose Style: Possibilities for Writing Pedagogy. He hosts a weekly radio program devoted to contemporary jazz every Tuesday at 4:00 p.m. CST at www.wwoz.org. He has taught at Boston University, the University of New Orleans, and the University of Louisville. His work has appeared College English, JAC, and College Composition and Communication.